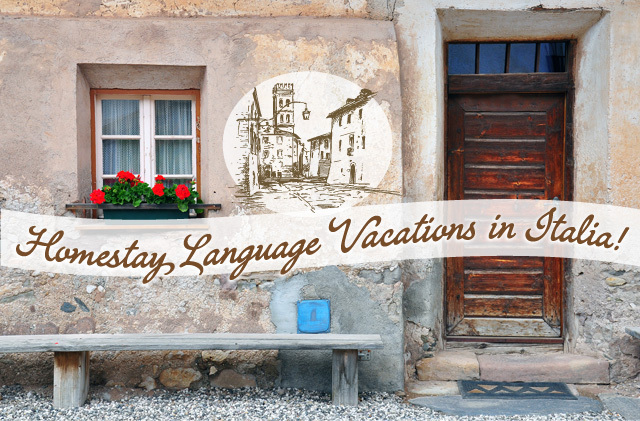 I am happy to present you with a Homestay Italian Language vacation in Northern Italy! You will be the guest of Nadia Verzotti and you will stay in either her permanent residence in Pavia, or her vacation apartment in Stresa. 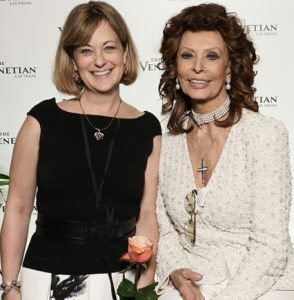 Join this fascinating lady and learn Italian while immersing in Italian culture, very close to Milano! Pavia and Stresa are two small cities very close to Milano. Both cities, although lesser known are rich in art, culture and are very scenic. You will benefit from the relaxed atmosphere as there are fewer tourists who frequent these two towns. You can chose to stay in one place or in both. 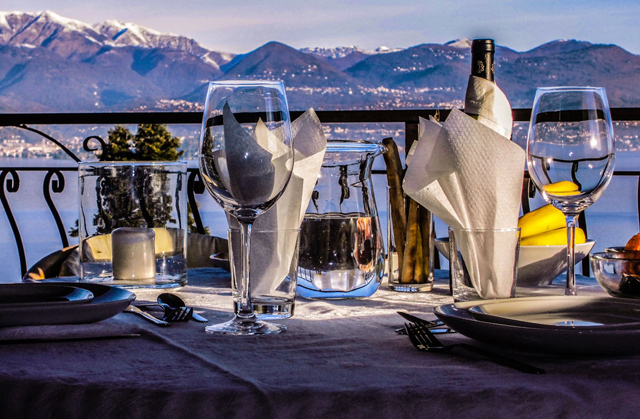 A stay with Nadia for more than one week will allow you to familiarize yourself with the the unique beauty of northern Italy, living between the city, country, lake and mountains. When you visit Nadia, you will stay with her and her husband Franco, with whom she is happily married for 30 years. She has two sons, Giorgio lives with the couple (Fabio lives on his own, but you may have the opportunity to meet him!) Nadia has a degree in Italian and for more than twenty years has worked in the fashion industry. Twelve years ago she she changed her frenetic life style to become a teacher, collaborating with two schools in Pavia and Stresa. Now she works independently offering home stays. She loves her second occupation. Now instead of working with fashion she works with real people and finds her work much more rewarding! She is active and enjoys the mountains and nature very much. She likes classical music, jazz, art reading, animals, gardening, good cooking and great wine! She is extroverted, loves good company and dining out of doors. Weather permitting she sets the table often on the patio in her garden, so as to enjoy the marvelous views of the lake and her backyard. She loves being out doors as it makes her feel happy and always on vacation! 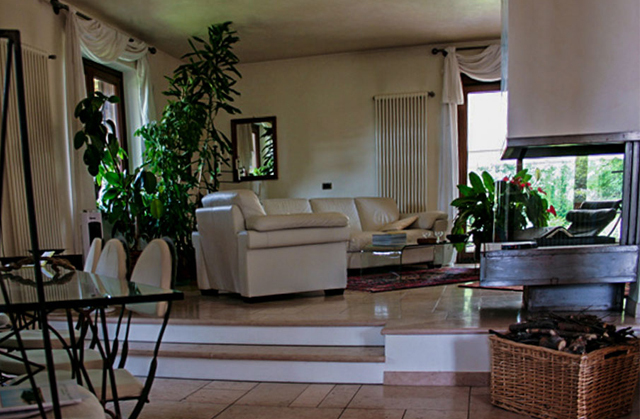 Homestay in Pavia: Pavia is a small tranquil city. But there is a lot going on as it is a university town. 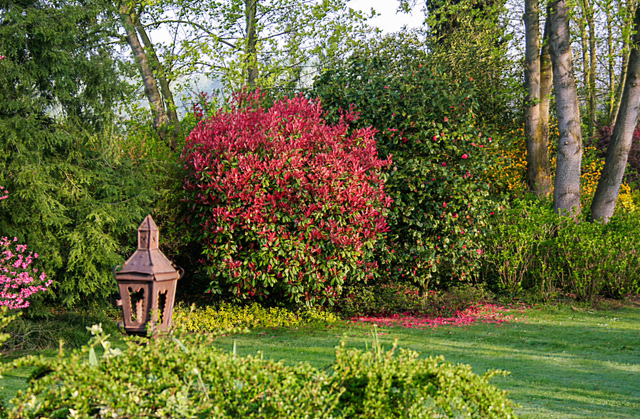 It is situated very close to Milan, only 25 minutes distance by train. Its origins are medieval and there is a bounty of art and architecture to enjoy in the area. The river Ticino passes through the town and you can bike along the river to the mouth of the river Po. Students will enjoy the active city life, where you will find lovely caffè and restaurants. Pavia is also a great starting point to visit other cities like: Milan, Vigevano, Mantova, Genova as well as Lago Maggiore and lakeside towns. 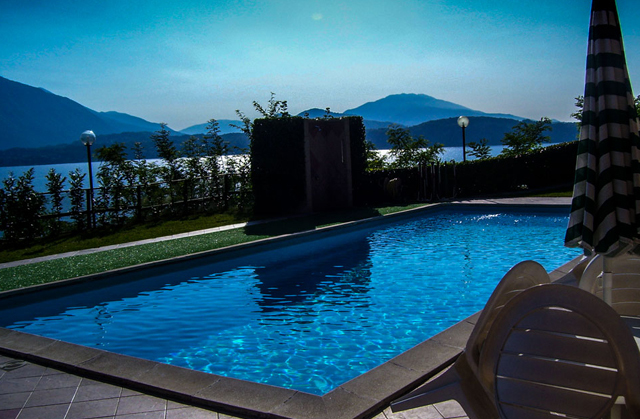 Homestay in Stresa- Lago Maggiore: Stresa is a small city right on Lago Maggiore. From an advantageous position you will enjoy a view of the spectacular Borromee islands with their lovely palaces and gardens, as well as the mountains that surround the lake, often covered with snow during the winter. The light and reflections are charming. 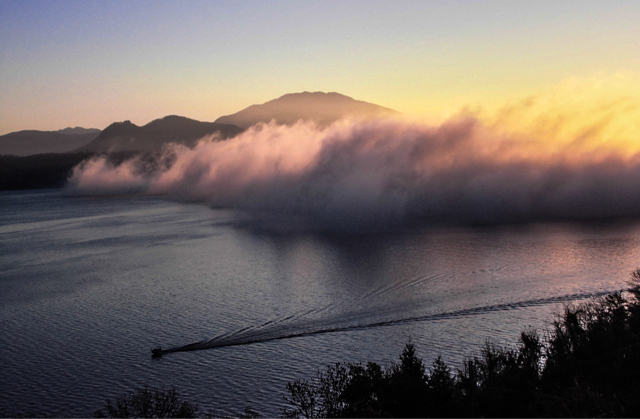 While living in Stresa, it is possible to visit: il Lago d’Orta and il Lago di Mergozzo, whose romantic environs have inspired artists and poets, the Sacri Monti, l’Eremo di Santa Caterina. 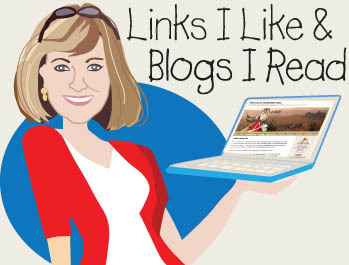 There are so many places to visit and Nadia can help you decide where to go and what to see! 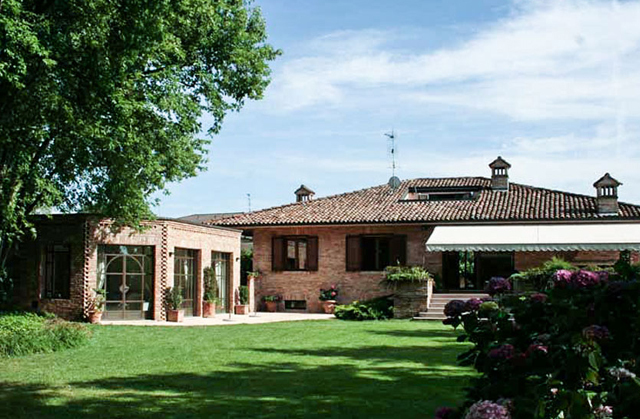 The House in Pavia: Nadia lives permanently in Pavia in a large house with an ample garden. It is a quiet area about 6 Km from the city center which you can access by bus. (The stop is about 200 metri from her home) It is easy to reach the city following a pedestrian and cycling path. Even if you are not a great walker you will not have difficulties reaching the small town by foot, or Nadia will accompany you in her car, and you can chat and continue your Italian conversation during the drive! Even though she lives in the country she is no more than 10 minutes by foot from many services: Post, Bank, Pharmacy, Bar, Churches and Shops. 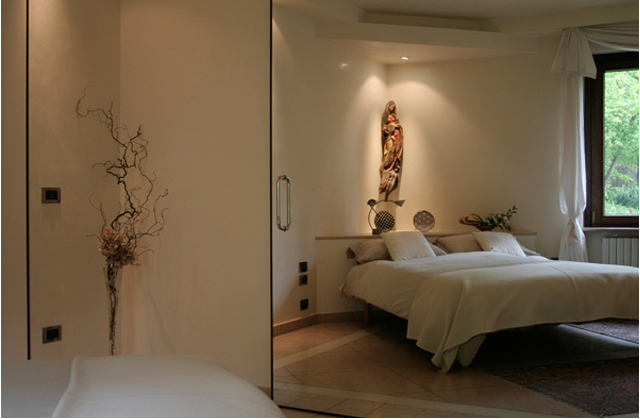 Guests will have three bedrooms to chose from: A double and two singles. Every room has Bath, TV, Air Conditioning and WiFi. There are two large covered terraces, where you will eat during the summer. In the winter there is a hearth that is lite every evening. 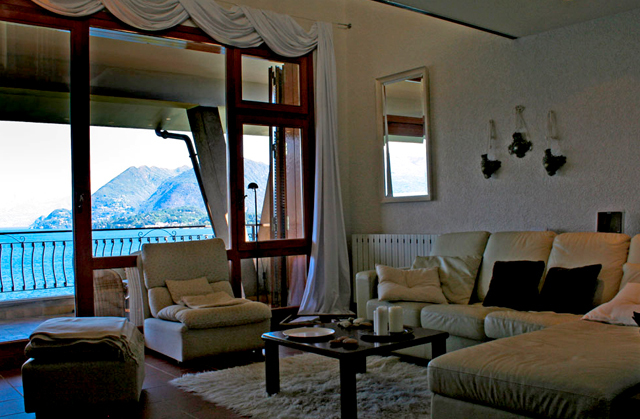 The Apartment in Stresa: Nadia has a vacation apartment on the lake and offers homestays also in this location. It is approximately 200 meters from the shore, where you will enjoy a fabulous 180 degree view of the water and the mountains. From the terrace you can enjoy the colors of the sunrise and the view that is never the same twice. The center of the town is less than 2 Km – a walk, passing through the woods following a small ancient street. You can spend relaxing moments by the pool or on the terrace. 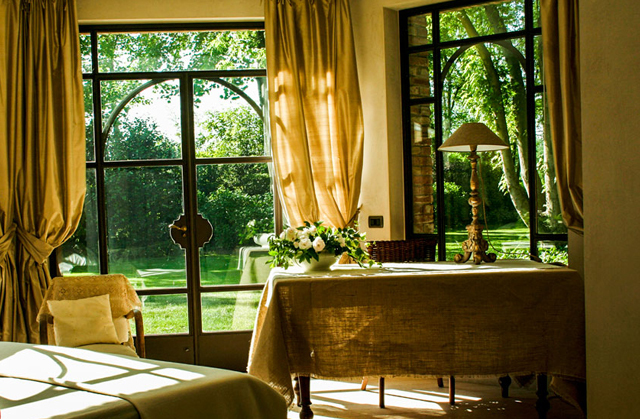 Guests will have the option to stay in one double room with a terrace. The apartment is small (in the summer however, the space is doubled due to the large patio that also has a roof). 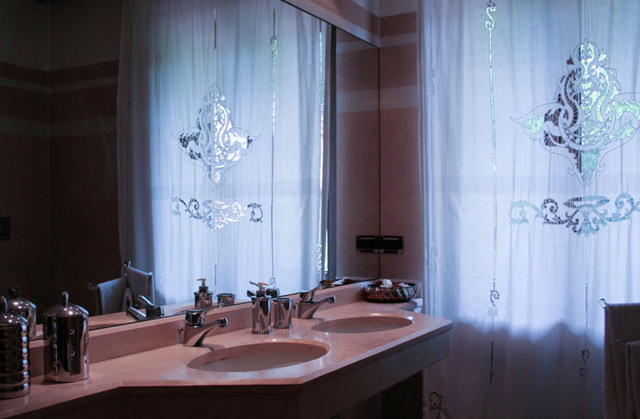 There is only 1 bathroom which guests will share with the owners. 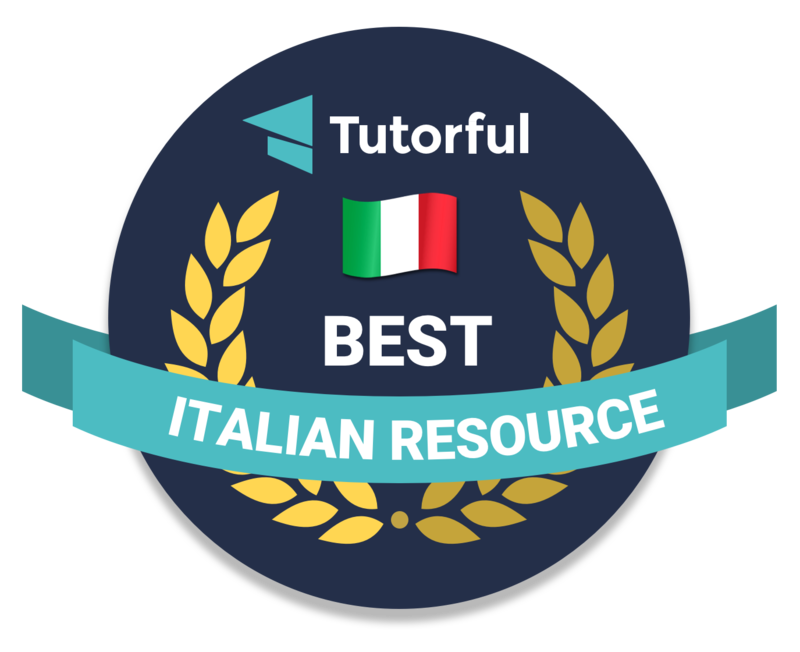 Italian lessons: Homestay Language lessons with Nadia are flexible and will be tailored to suit the needs of the students. Every individual is different. Prior to arrival you can let Nadia know your personal tastes, what you want to work on and together you will determine your lesson plans. Nadia emphasizes she will help you improve your Italian and help make you a more confident speaker. 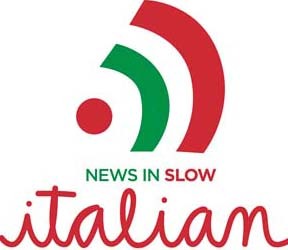 You will have ample opportunity to practice your Italian through conversation and practice. She will help you get over the fear of making errors. Through conversation, laughing, cooking, walking and visiting interesting places with Nadia you will become friends and your language skills will improve during your stay! Not included in the price of the Homestay are entrance fees to museums or the cost to travel by train or in boats. Nadia can help you plan various excursions if you want to set up individualized trips on your own.